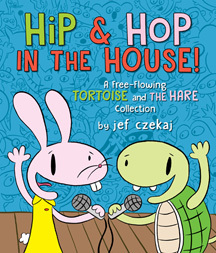 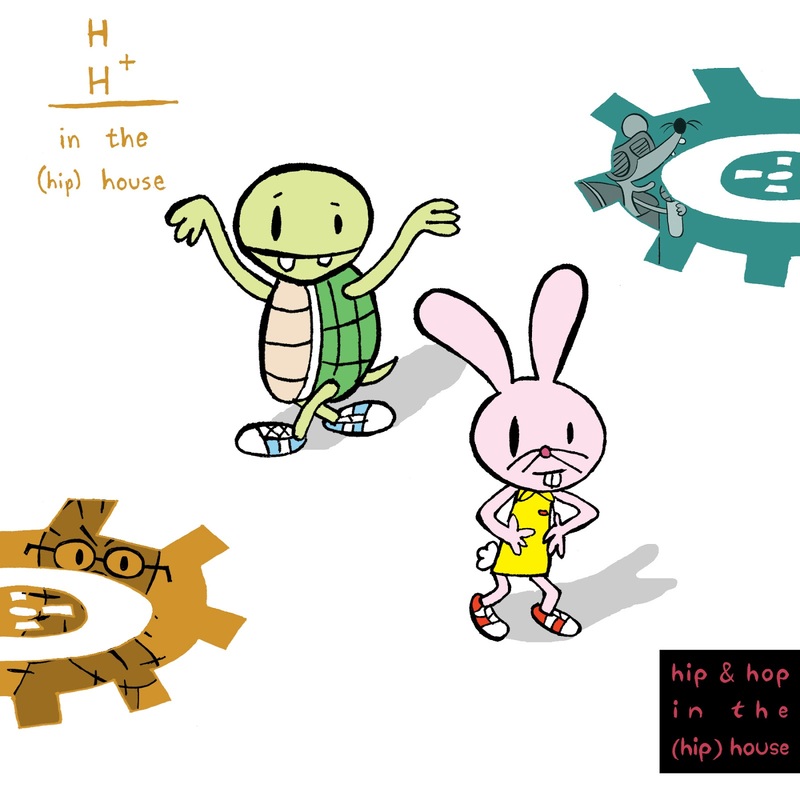 Kid Friendly Rap: Hip & Hop in the (Hip) House! The moment you've all been waiting for: a kid-friendly Hip and Hop rap mix featuring over an hour of kid-friendly Hip House. 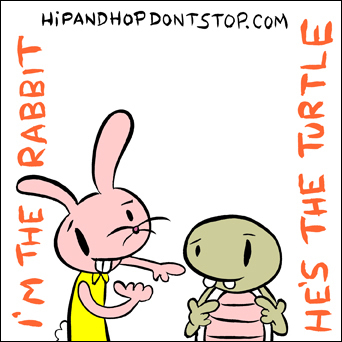 We dare you not to dance.